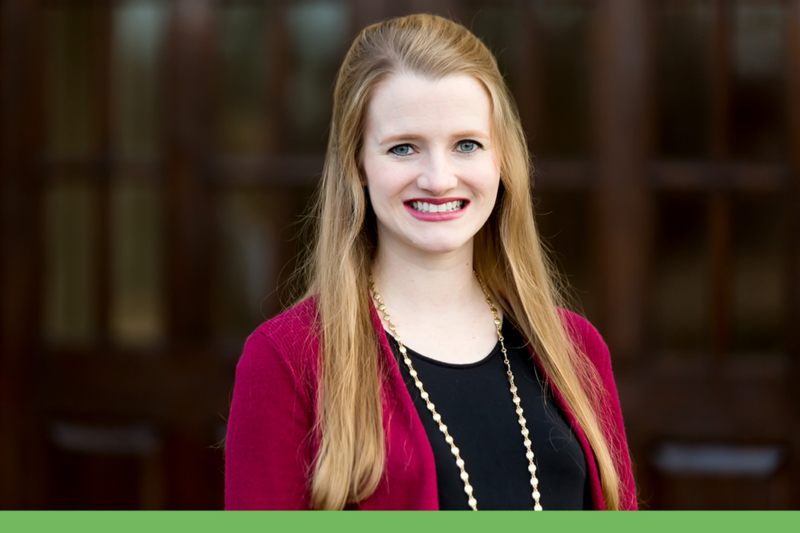 Sarah Wilson graduated from Belhaven University with a bachelor’s degree in Social Services and from Reformed Theological Seminary with a master’s degree in Marriage and Family Therapy and Counseling. She is currently a pre-licensed therapist pursuing LPC licensure. Throughout her education and young adult years, she sought to find ways to help people in her community. With the MFTC degree, she has found her calling and looks forward to a lifelong journey of walking alongside individuals, couples, and families through life’s ups and downs. Through graduate school clinical hours and internships at Shephearst Meadows and Three Oaks Behavioral Health, Sarah Linfield worked with premarital couples, married couples, women, children, college students, young adults, and families. While working with families, she has enjoyed focusing on the topics of parenting, play therapy, adoption, foster care, and blended families. While working with college students and young adults, she has enjoyed working through the topics of dating, engagement, family history, life transitions, decisions, faith, and doubt. She has attended training through the Gottman Institute, which is led by John and Julie Gottman, receiving Gottman Method Couples Therapy Training Level 1 and Level 2. She has received training as a Prepare Enrich Facilitator, which is a premarital counseling program that helps couples work through and explore their relationships prior to marriage. She has earned a certificate for Trust Based Relational Intervention (TBRI) caregiver training, which is designed by the Karyn Purvis Institute of Child Development at TCU to help families with children from hard places. She has also trained at Bethesda Workshops completing the Breaking the Bonds of Sexual Addiction Training. She and her husband, Aaron Wilson, are thrilled to have the opportunity to work together as co-therapists with individuals, couples, and families who wish to have both a male and female therapist in the room. Having two therapists can add a special dynamic to any therapy session. She offers sessions during typical business hours, as well as evenings and weekends. Sarah Linfield looks forward to collaboratively partnering with and walking alongside you on your journey towards healing.